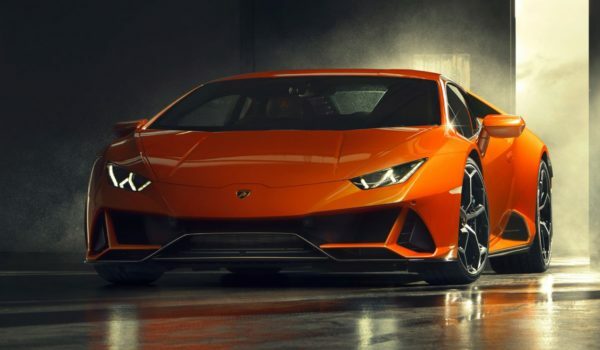 Powered by new 4.0-litre twin-turbo V8 for an exceptional combination of performance, efficiency and sporting character with extensive interior options that offers an exceptional scope for personalisation. The DB11 Volante is built around the all-new bonded aluminium structure first seen in the DB11 Coupe. 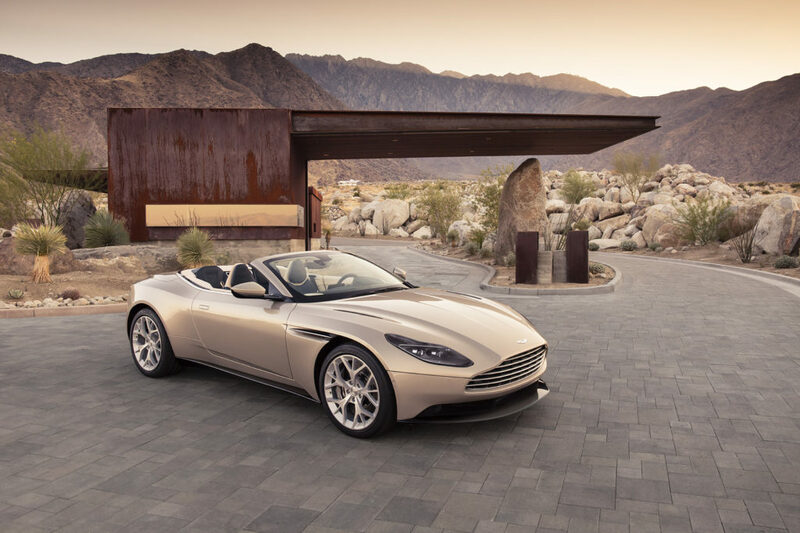 Lighter and more rigid than the model it replaces, the DB11 Volante has been engineered to deliver a much broader envelope of abilities. 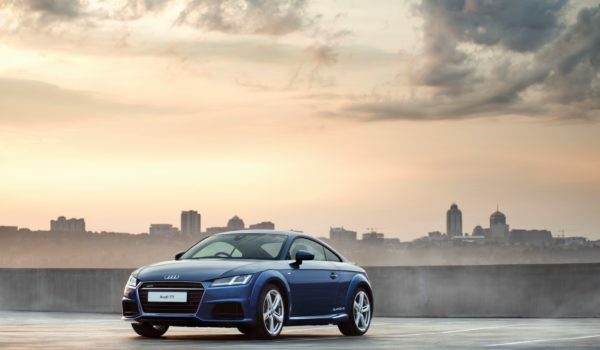 Greater levels of performance and handling accentuate the more sporting side of its character, while increased refinement, comfort and interior space ensure it remains a consummate grand tourer. This depth and breadth of ability is made possible by the Volante’s 3-stage powertrain and chassis modes. 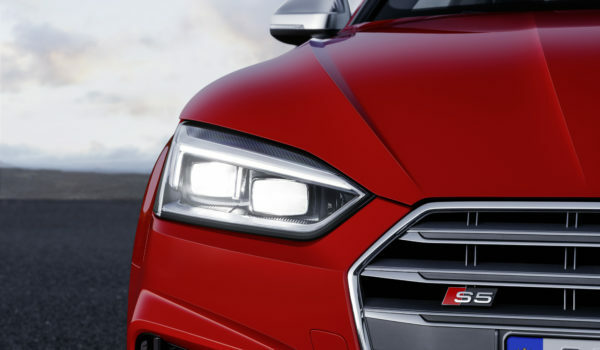 Working in perfect harmony with the 8-speed paddle-shift automatic transmission, electric power steering and limited-slip differential with dynamic torque vectoring, the driver is able to configure the car’s responses and tailor its behaviour in a way that best suits the road, weather conditions or their mood. Creature comforts such as a heated steering wheel encourage all-season open-air motoring, and rear seat ISOFIX attachment points – a first for a Volante model. Visually the DB11 Volante features the striking single-piece aluminium bonnet and innovative ‘Curlicue’ aerodynamic feature from the DB11 Coupe, combined with new wood or carbon fibre veneer panels on the seat backs, a beautifully tailored fabric hood, dramatic ultra-slim ‘light blade’ tail lights that create a bold C graphic and a striking new design of forged alloy wheel. 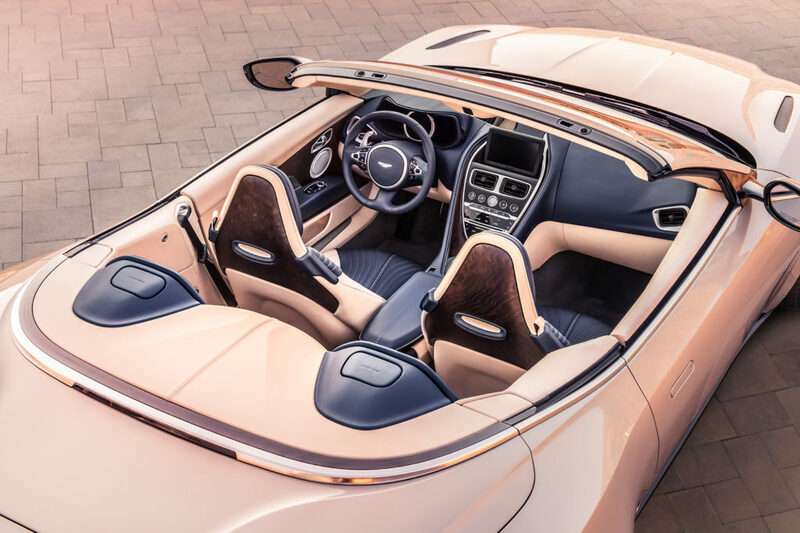 The end result is a breathtakingly sleek and athletic form that perfectly expresses the DB11 Volante’s character. Of course the defining feature of the DB11 Volante is its convertible roof. Combining the timeless appeal of a fabric hood with the very latest acoustic and insulation materials. Folding to a class-leading stack height, the Volante’s hood takes just 14 seconds to lower and 16 to close and can be operated remotely from the key, or on the move at speeds of up to 31mph with a 31mph headwind. The new hood system has also led to a 20 per cent gain in boot volume compared to the outgoing DB9 Volante.